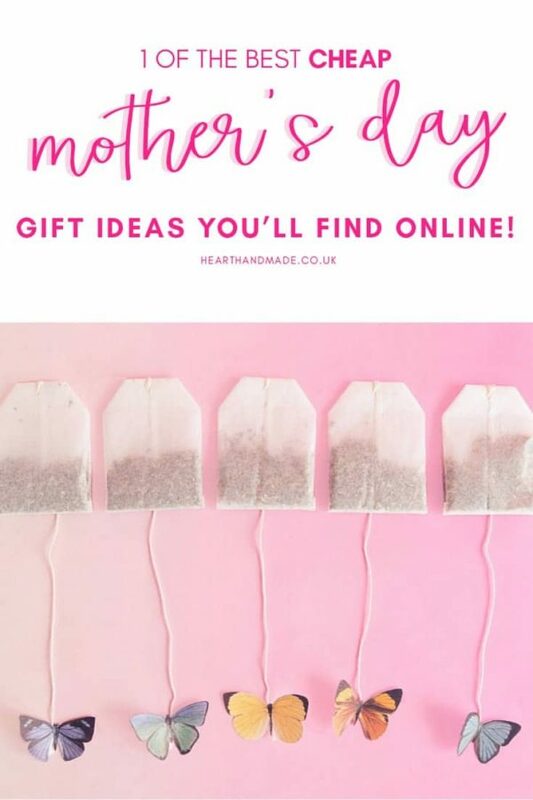 Have you been searching for tonnes of cheap mothers day gift ideas? My google searches are much the same at this time of year! 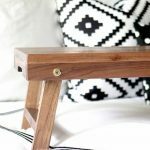 For a gorgeous, personal touch for any tea lover, you might just LOVE this guest post from Uliana from Tinkerabout.com. 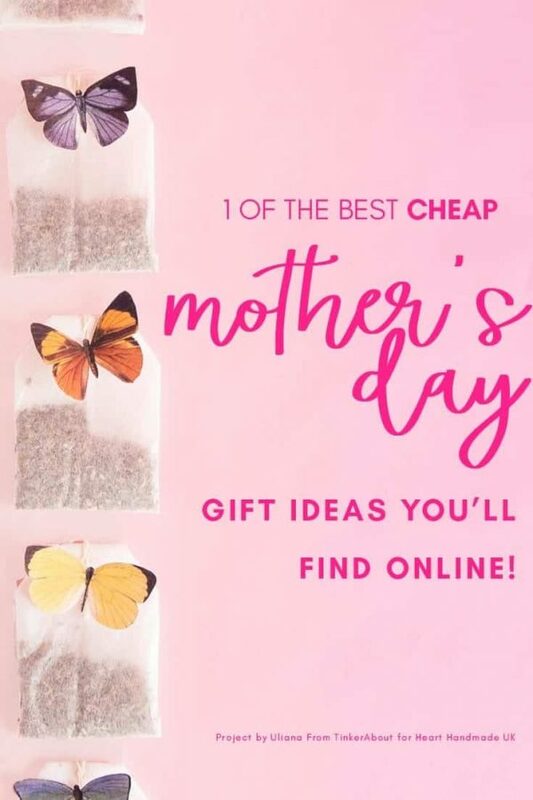 1 Of The Best Cheap Mothers Day Gift Ideas, You’ll Find Online! 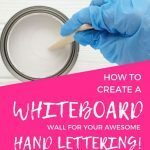 Hey, I’m Uliana from tinkerabout.com – a DIY & Crafts Blog dedicated to all things pretty & pastel. Much like Heart Handmade UK! I’m so happy that Claire decided to share my projects with you and I hope that you will like them. I live in Berlin and winters in Germany can be really harsh. But it’s finally getting warmer in Berlin and I’m SO happy about this. So happy in fact, that I decided to celebrate the arrival of Spring & soon Summer with the following DIY project – made exclusively for lovely Claire from Heart Handmade UK. These Butterfly Teabag Tags are the perfect way to welcome warmer times. They make a great Mothers Day gift on a budget or even a Birthday gift, a little summer party favour for your guests or you can make them just for fun. You can download a FREE printable sheet of 24 colourful butterflies that I picked and resized from the Biodiversity Heritage Library Flickr Account. Let’s Get Started With Your Mother’s Day Gift Idea! I didn’t bother to cut out the antenna because it would have been a real struggle. If you would like to add the antenna to the butterfly – use a small amount of black wire and glue it to the bottom of the butterfly. Remove the tea bag tags from the tea bags. 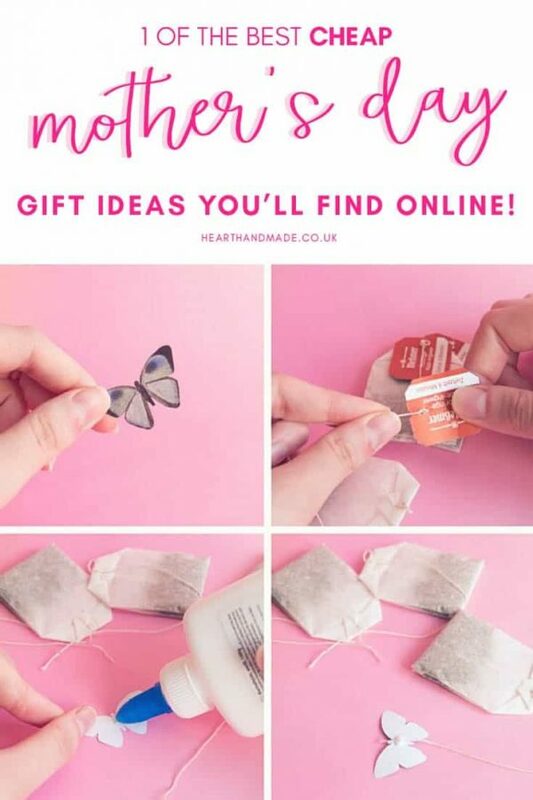 Place a small amount of craft glue on the backside of the butterfly and carefully place the tea bag thread on the craft glue. So if you are planning a garden party soon – why not take your favourite tea, replace the teabag tags and give it to your guests as a cute way to say “thank you for coming“. I hope you liked this cute little craft idea. Have fun creating your own butterfly teabag tags! How sweet! What a lovely idea!